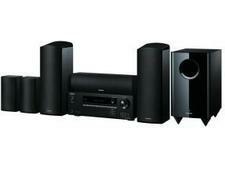 Panasonic home cinema system reviews - Which? Our in-depth tests and expert listening panel find the home cinema systems that bring big-screen sound into your living room. We’ll also tell you how simple they are to set up. 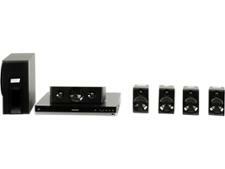 For more helpful advice, head to our guide on choosing the best home cinema system.